Working together - as a coalition of parties who care about sustainable production, livelihoods and our forests - is the only way we can deliver more transformative change on the ground. I know we can forge new models for success, and the Tropical Forest Alliance is going to double down to accelerate jurisdictional approaches in the run up to 2020 and beyond. 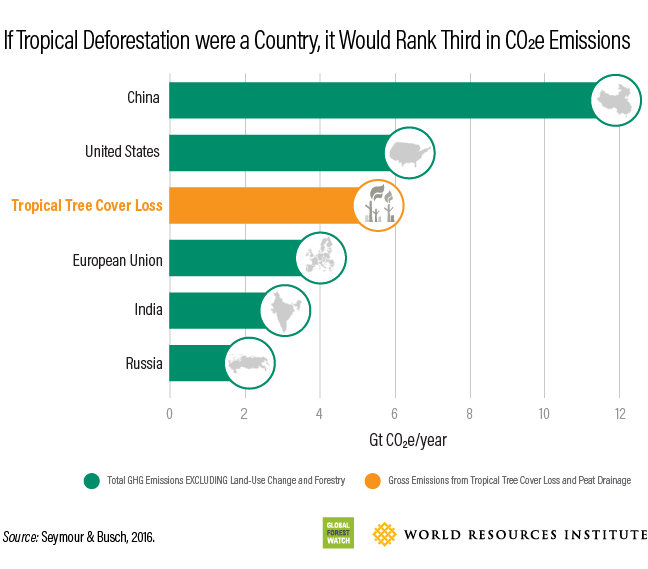 If you represent an organization that is in any way implicated or involved with forest risk commodities, let’s work together to end deforestation. To quote Greta Thunberg: "No one is too small to make a difference".